Drogheda Boys Win U13 PreSeason Tournament | Balbriggan F.C. 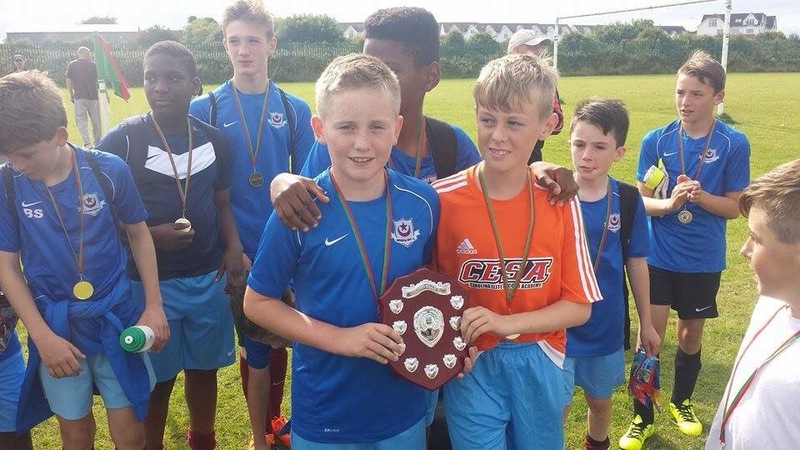 Drogheda Boys Win U13 PreSeason Tournament – Balbriggan F.C. We were delighted to host an U13 pre season tournament today. Alongside three of our own teams we had sides from St Kevins Boys, Drogheda Boys, Malahide United, Rush Athletic and East Meath United. Thanks to all the teams that travelled to us here is a selection of photos from a great day. Congratulations to the winners on the day, Drogheda Boys.